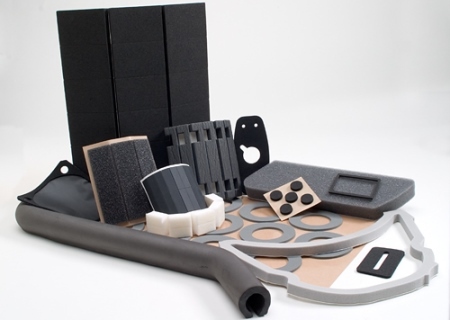 Closed cell foam and sponge rubber products have been used for gasketing, cushioning, insulating, and padding applications for years. 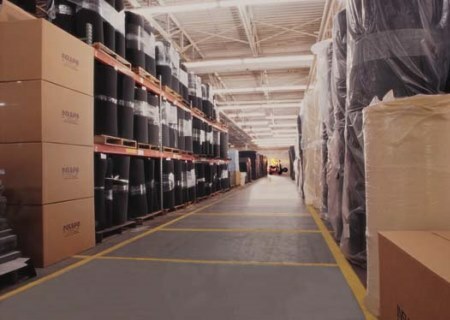 The number of options available can be daunting, but Insul-Fab sales engineers can help specify the right product for each application based on needs for compression deflection, compression set, temperature, flammability, oil resistance, UV resistance, and density. 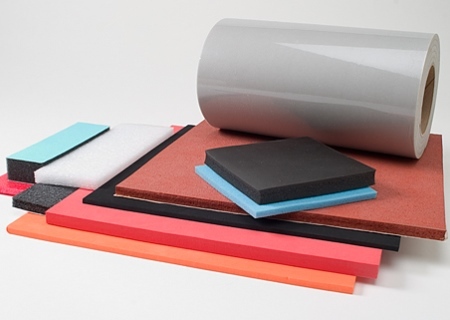 Neoprene blends, PVC, vinyl/nitrile, polyethylene, EPDM, polyurethane, silicone, and more in split thickness rolls and sheets or converted to end-use products. 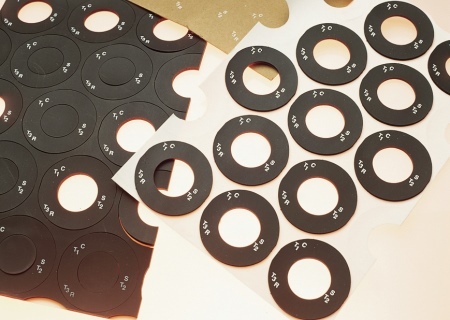 Large stock of materials available to choose from. Since our founding more than 30 years ago, Insul-Fab has been partnering with leading suppliers in the dynamic foam industry to provide, sheet, roll, and fabricated parts to end users and other fabricators. We are a vertically integrated converter offering all closed cell spray foam and sponge converting services in polyurethane and other material types beyond the original raw material manufacture. 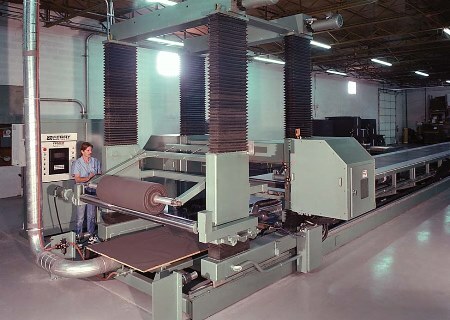 We also serve fabricators in the southern and western US with closed cell foam split sheets and rolls from major material manufacturers. Brand names we offer include Monarch®, Ensolite®, Oletex®, Volara®, K-Tek®, Rogers Poron®, Rogers Bisco®, Nomaco, and American National Rubber. 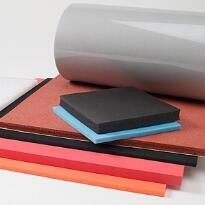 For legacy products and those that are hard to find, we offer alternatives, such as Rubatex closed cell foams.